Below is the press release announcing the final sale of Triple Peaks to Vail Resorts. We look forward to the upcoming 2018-19 Winter Season! The Company purchased Triple Peaks from the Mueller family for a final purchase price of approximately $74 million, after adjustments for certain agreed-upon terms. 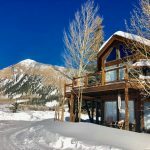 As part of the transaction and with funds provided by Vail Resorts, Triple Peaks paid off $155 million in leases that all three resorts had with Ski Resort Holdings, LLC, an affiliate of Oz Real Estate. Okemo Mountain Resort and Mount Sunapee Resort join Stowe Mountain Resort in Vail Resorts’ northeastern network of resorts, providing even more options for skiers and snowboarders in the region. Okemo, approximately three hours from Boston and four hours from New York City, sits just above the Vermont village of Ludlow and has developed a reputation for superior guest service, incredible snow quality, grooming, terrain parks, and family programs. Mount Sunapee, located in the Mount Sunapee State Park, is the premier ski area in southern New Hampshire and is just a short 90-minute drive from Boston. The four-season, family-focused ski area has breathtaking views overlooking Lake Sunapee and consistently receives accolades for excellence in snowmaking and grooming. ‘We are thrilled to offer pass holders even more one-of-a-kind experiences in the northeast and in Colorado with the addition of Okemo, Mount Sunapee and Crested Butte to our network of world-class resorts,’ said Kirsten Lynch, chief marketing officer of Vail Resorts. Following today’s closing, Vail Resorts plans to invest $35 million over the next two years across the four resorts to continue to elevate the guest experience. In addition, annual ongoing capital expenditures are expected to increase by $7 million to support the addition of these four resorts. 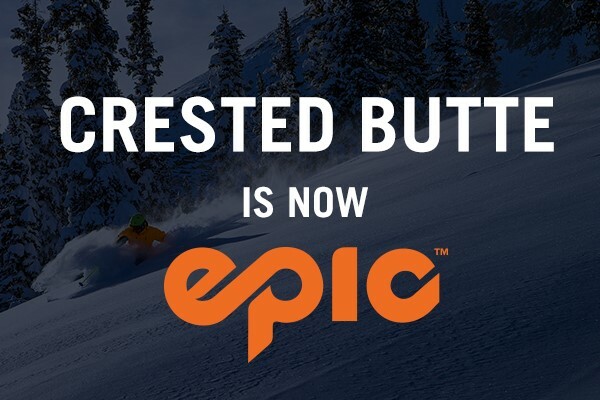 Visit www.epicpass.com for details and FAQs.